This week I sent out some surprise card kits to some of you! Did you get one? 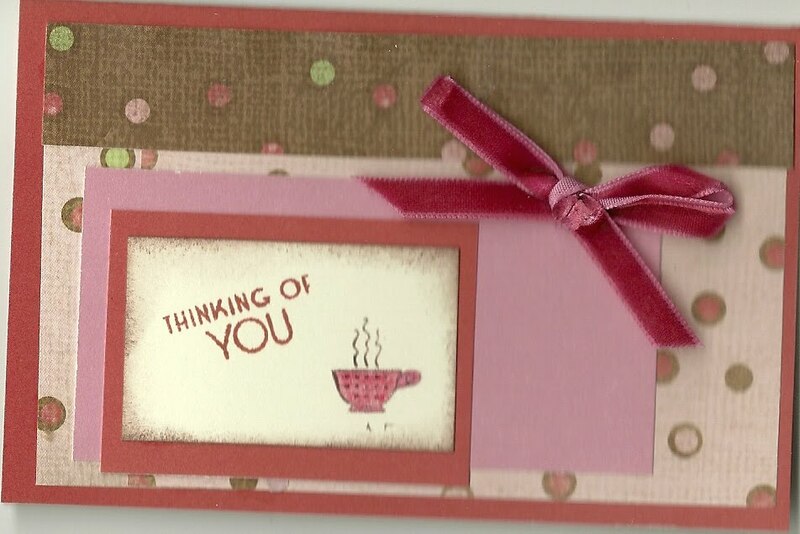 The instructions are in the kit and so are the pieces, but here is the card all finished to help you.